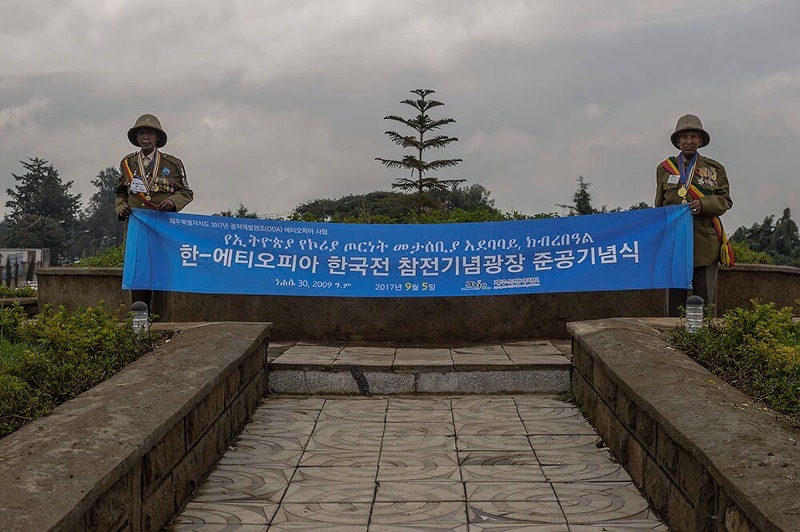 On Sept. 5, the completion ceremony of Kagnew Korea Square was held in commemoration of Ethiopian Korean War veterans, in Addis Ababa, the capital of Ethiopia. The ceremony was attended by surviving Korean War veterans, War Veterans Group, bereaved families, and public officials of Jeju provincial government. The square was built at a cost of 40 million won (35,000 USD). It was financed by Jeju provincial government, the Korea Wounded Soldiers and Policemen Association, and LG group in the Ethiopian region. In 1951, the Ethiopian Emperor, Haile Selassie, decided to dispatch thousands of troops to fight as part of the American-led U.N force supporting South Korea against the Communist North. Ethiopia sent the strong Kagnew battalions, a battalion of soldiers drawn from the Emperor's imperial bodyguard. It was told that once selected, the Kagnew soldiers began a grueling eight-month training course before joining the allied U.N force. The fact that sixteen nations sent forces to fight in the Korean War on the allied side is well known. One of the lesser-known contingents was, however, Ethiopia’s Kagnew battalion. Ethiopia was only African nation to send a battalion to the War, and the only nation where no soldier surrendered. 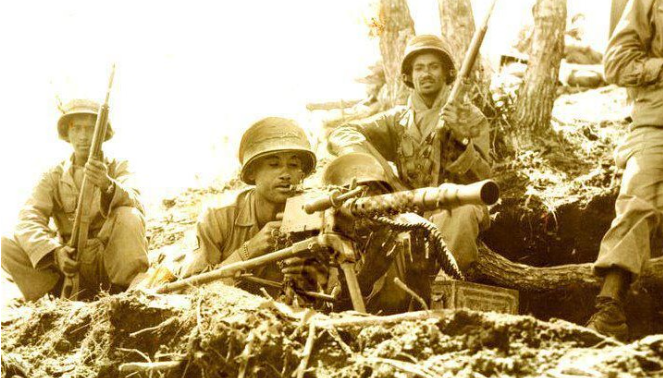 A total of 6,037 Ethiopian soldiers bravely fought in the Korean War for 5 years from May of 1951. A total of 122 Ethiopian soldiers were killed and more than 500 left wounded. Currently, less than 300 Ethiopian soldiers who fought in the war are still alive, and most are in their 80s or over now. 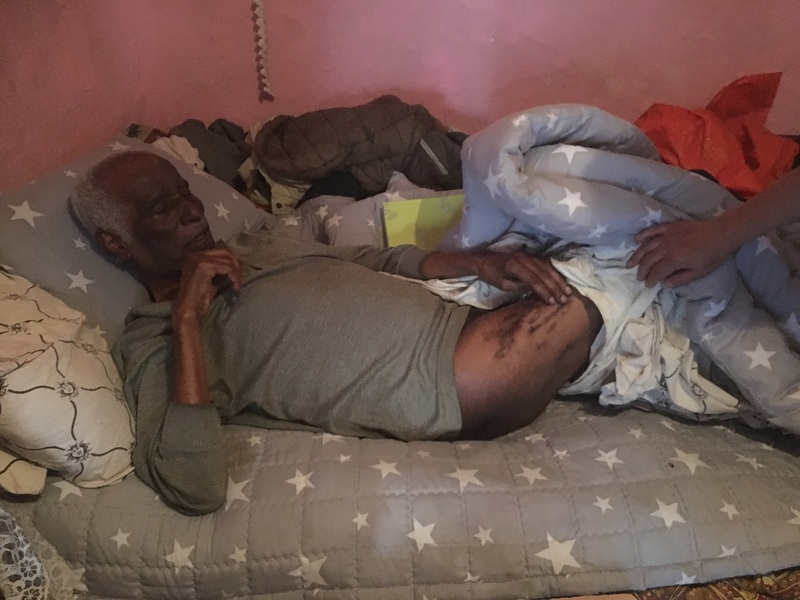 “While we were visiting Addis Ababa, early this month, one veteran who was supposed to participate in the ceremony, passed away. As well as holding the completion ceremony of the Square, we offered condolence to his bereaved family,” said Kim Nam-jin, director of Peace and International Affairs Division of Jeju government. According to Kim, Jeju government decided to offer support for this project with the funding of ODA (Official Development Assistance) program. Jeju Island was once a recipient of the program, OECD’s international aid in the past. As a member of the global community, Jeju seeks out others in need and help them. Jeju began its ODA program from 2012, contributing 10 million won to dig Abyssinian wells in two regions of Cambodia and expanded to Mongol, East-Timor, and Uganda. 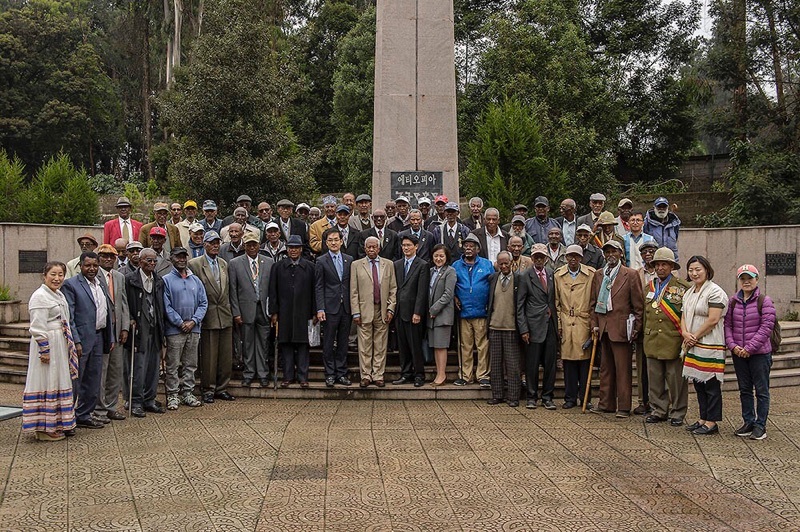 In 1996, the South Korean government recognized Ethiopia’s contribution to the Korean War and passed legislation that South Korea would pay the pensions of surviving Kagnew battalion veterans for the remainder of their lives. At the turn of the millennium, the Kagnew battalion received a somewhat unlikely surge of interest in Korea. 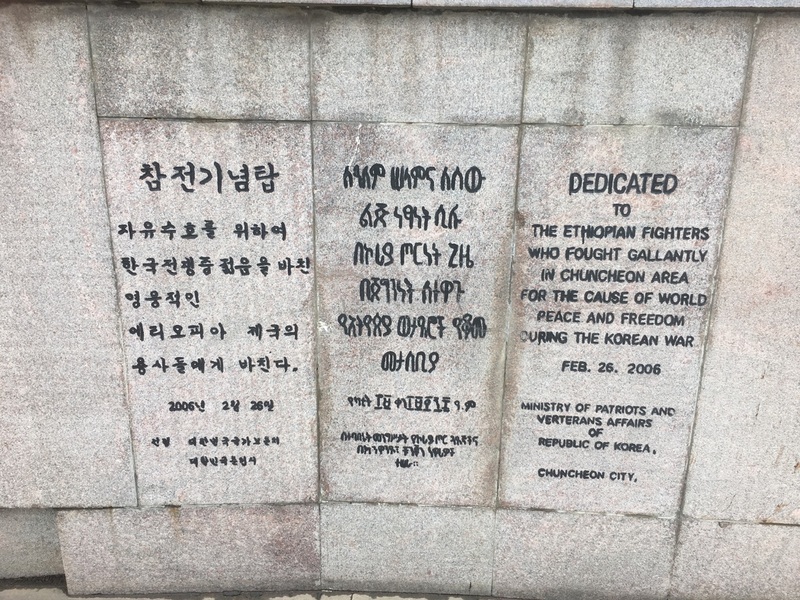 Ethiopia’s contribution to the Korean War was also reported numerous times in the media. In 2007, a memorial hall to the Kagnew battalion was opened in Chuncheon, Korea.